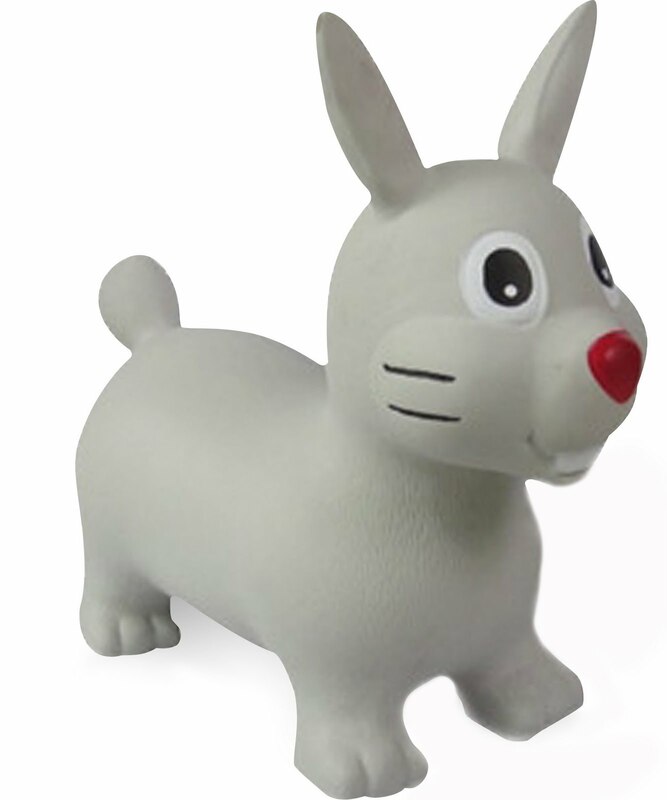 For an alternative to chocolate this Easter kids will go hopping mad for this Limited Edition rabbit from HappyHopperz®. No sugar, no E numbers, no artificial flavouring, the only things that will have little ones bouncing around this Easter is some good old fashioned fun! We have managed to get our hands on the ONLY Rabbit Hopper that is being given away so quickly hop on over to the entry form and enter now for you chance to win! Not since the past crazes of the Rubik's Cube, My Little Pony, Cabbage Patch Kids & Space Hoppers has the children's toy market seen a product that has captured the imaginations of young children as much as the newly launched range of inflatable toys from 'HappyHopperz®'. HappyHopperz® are a collection of bright, inflatable animals that not only rival the space hoppers of the 1970's but take the bouncing experience to a whole new level. With ears or horns for children to grip on to and sturdy feet to steady the bounce, these colourful Hopperz come in a variety of different animals that give 'Old Macdonald' a run for his money! They can be inflated and deflated in a matter of seconds making them super-portable. 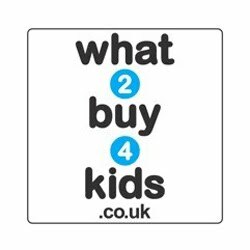 So, play with them indoors or in the garden, or why not take them to the park. Even better, deflate them and pack in your suitcase for a happy-bouncy holiday!! The HappyHopperz® are now also famous amongst the world of celebrities, after recently making an appearance at the BAFTA's in London and various celebrity weddings and events. These little toys are fast becoming the 'A List' stars of the animal world. 6 comments on "Happy Hopperz Easter Rabbit GIVEAWAY"
Will have to video him on it, my other half videod me on it! What a laugh, I'll not be putting that up though! He is a lovely rabbit. I could give him a good home. Absolutely loving this bunny - he's so cute! !